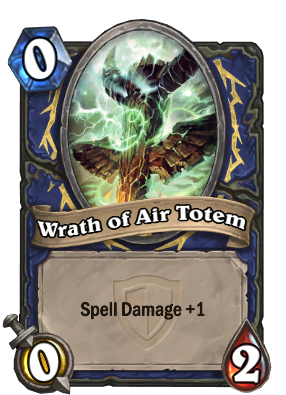 Can't help but think they came up with the name + artwork before deciding what this power would do. 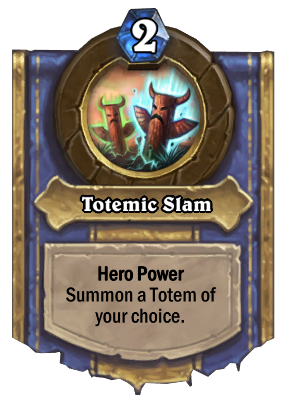 They suggest summoning 2 totems instead of just one. 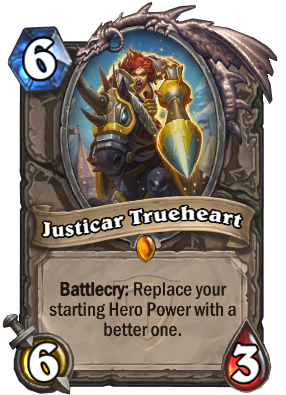 Justicar Trueheart upgrades hero powers to be worth a 1 mana card. 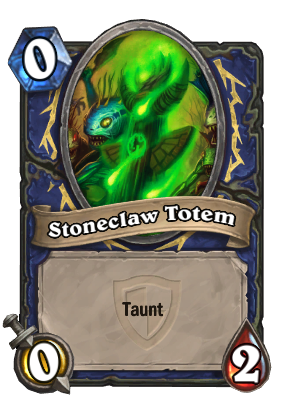 None of the totems you can summon are really worth a 1 mana card. However, having 4 options to choose from is worth a lot. 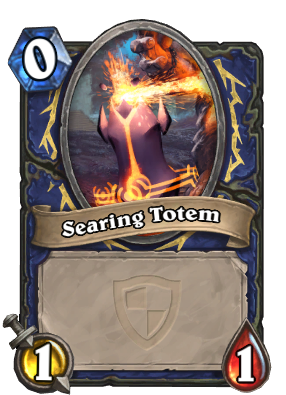 Tracking costs 1 mana to give you 3 choices for your move, and it sees decent play. 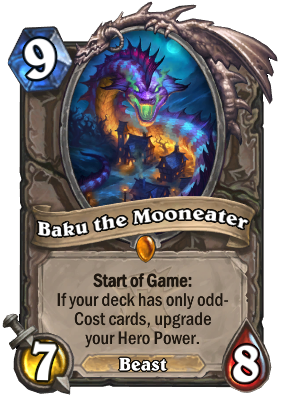 I'd say this is in line with the other hero powers, to be honest. 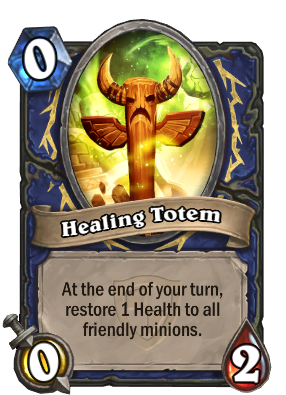 Here's hoping this also summons the non-core totems!